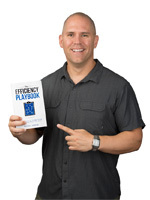 You may have heard about this. It's been making it rounds on all of the photography sites and blogs. 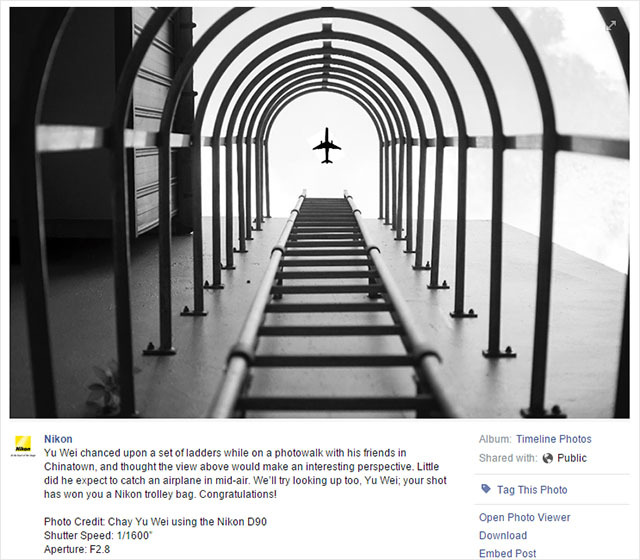 Nikon Singapore awarded it's top prize to a obviously, and quite horribly, edited image. The photographer Chay Yu Wei has issued an apology but it doesn't get better from here, it get worse. 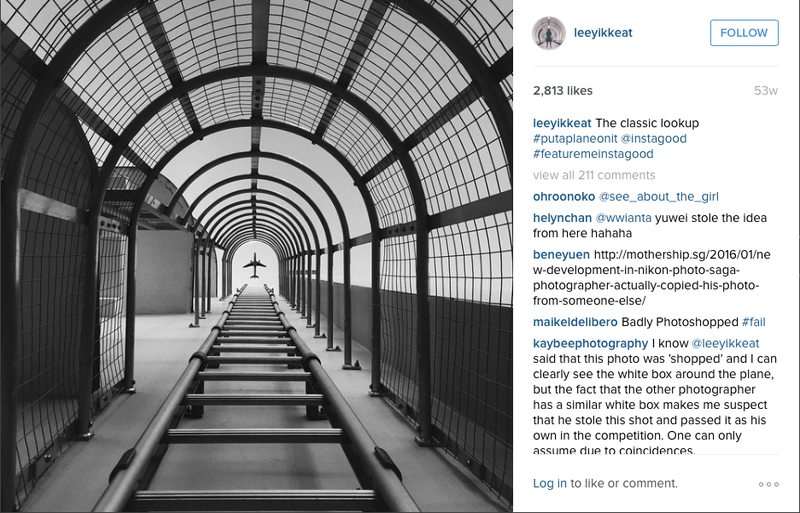 The internet sleuths dug up an almost identical image that photographer Yik Keat shared over a year ago. And he was upfront about the composite right from the start. "We have heard your comments and feedback on this, and you are right – we should not compromise standards even for a casual photo contest. We have dialogued internally, with the community and with our loyal fans, and Yu Wei has also posted his own views on this issue. We have made an honest mistake and the rousing response from the community today is a reminder to us that the true spirit of photography is very much alive. Moving forward, we will tighten our image review process to avoid similar situations in the future. Thank you once again for all your responses today – for your humour and most of all, your candour and honesty. We hope not to disappoint you in the future and to continue to have your support. Most sincerely, your Nikon team"
Here's the image by Yik Keat. Follow Yik Keat on Instagram HERE. His photography is really great.